Recently, I have been travelling a bit more for my job. It has taken me to a few southern Alberta towns to visit local branches and to discuss my role in helping them with local media relations. And while Alberta has many charming towns, I also always thought our small Alberta towns had nothing on the charm of small east coast towns. East coast towns are generally quite quaint and more historic and I always thought I liked them much better. But, after spending a little more time in some of them I am finding quite the contrary, especially in Medicine Hat. Before this year, I hadn’t been to Medicine Hat much, except for when I was a young child and about the only thing that I remember is the pool at the Medicine Hat lodge. But, now I have a good friend from University who lives there and recently I have travelled there for work. 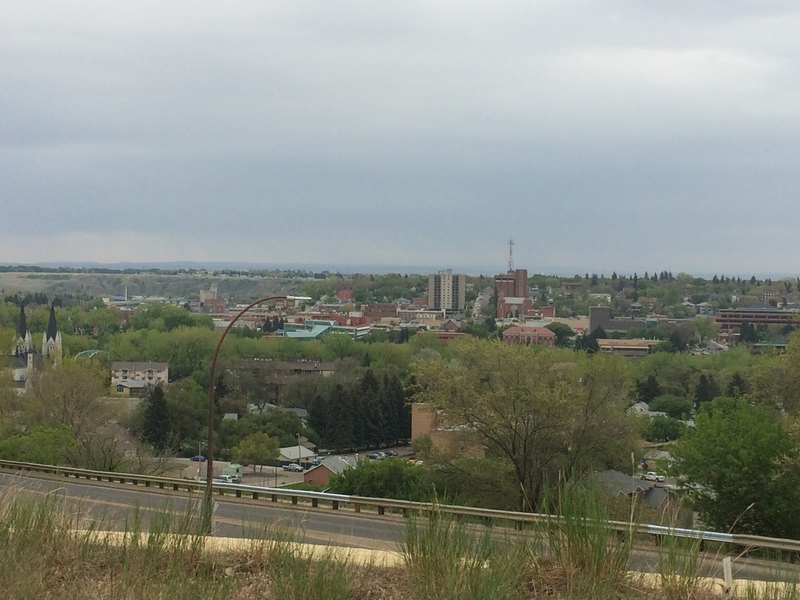 I never expected to be charmed by Medicine Hat but, in fact, I was. The quaint down town has lovely brick buildings and old heritage homes, including this old school that was turned into a private residence. The core is surrounded by coulees, dotted with trees and other bushes. Medicine Hat is surrounded by Cypress County which consists of green rolling hills and miles of farm land. 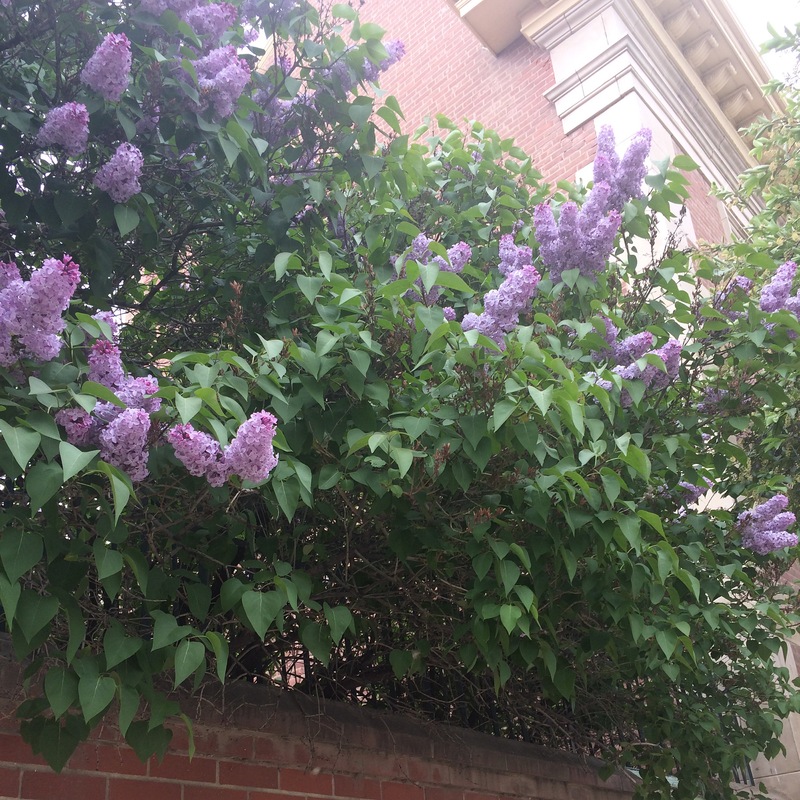 On my last visit in early May, everything was in bloom. In the summertime, Medicine Hat is generally quite warm and has a longer growing season compared to central Alberta, which makes it the perfect place for growing delicious vegetables too. Spending a little while in the city, I found that Medicine Hat has a lot more interesting things to offer than I thought it might. There is definitely a great underlying arts scene and the Esplanade offers up a lot of culture. As with any smaller city, the shopping may not be what you are accustomed to if you come from a larger centre but, there are a few awesome boutiques in the city with my favourite one being Shut Up N Wear It. The store is trendy and offers cute options for a variety of price points as well as occasions. I love popping in every time I am in the city and it is always so hard to not buy something. They recently held their Spring 2015 fashion show, you can check out the photos here. I was also pleasantly surprised with what Medicine Hat had to offer in terms of dining options. Across the street from Shut Up N Wear It, I spent a solid six hours at the Station Coffee House doing work and enjoying the delicious coffee and some great food! P.S. 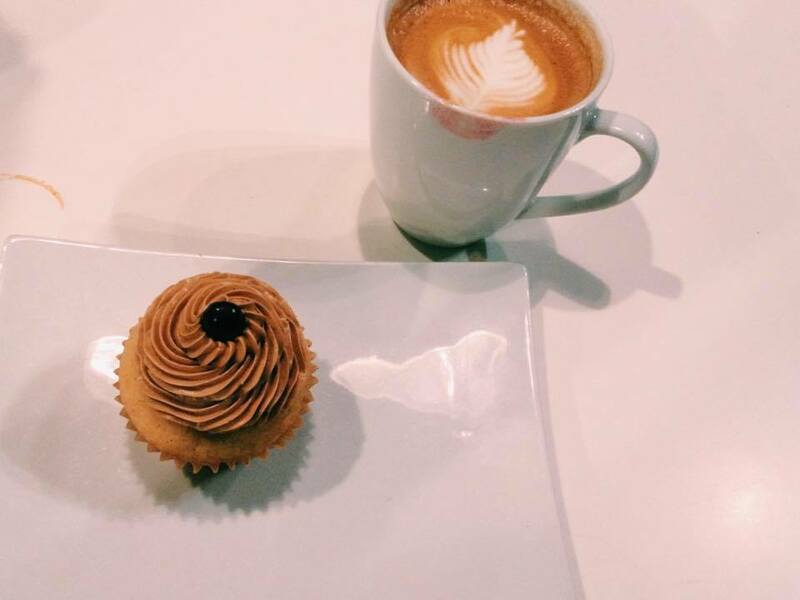 when they have cupcakes, get them – they are to die for! Another great cafe in Medicine Hat, located just North of down town is called Zucchini Blossom. They have some great fresh made to order food and delicious coffee as and a huge variety of freshly baked goods and fresh soups and salads. Medicine Hat is also known for being in the heart of the clay industry in Alberta. There is a historic clay district in Medicine Hat and a cool clay history museum at the Medalta Industrial Museum at the historic Medalta Pottery Factory, which was once one of the largest clay pottery factories in Canada. 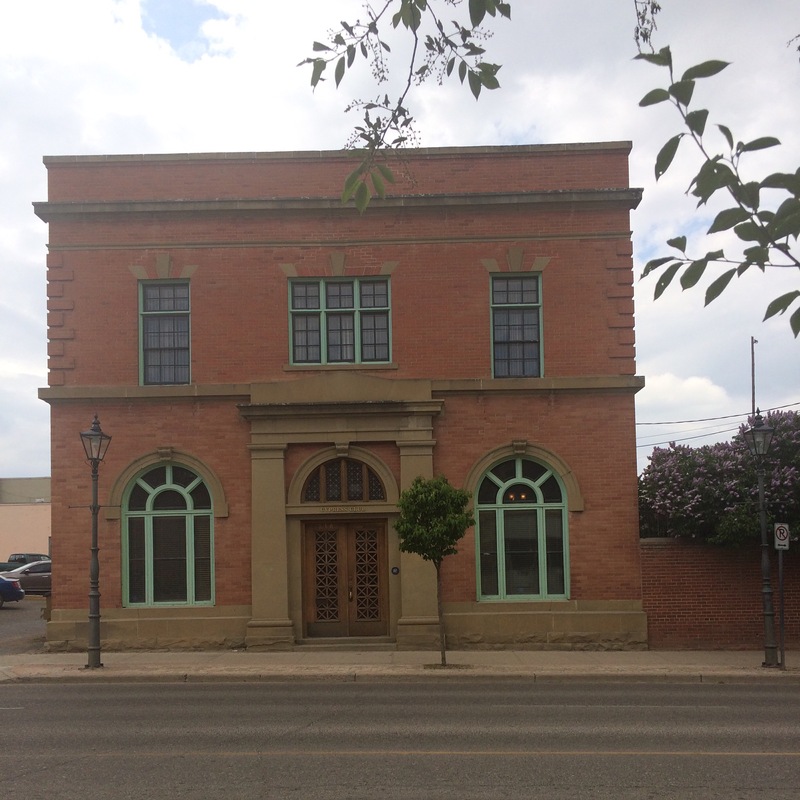 Here, you can take pottery classes, learn more about the history of the clay industry in Medicine Hat, and I am also told it is a beautiful wedding venue. 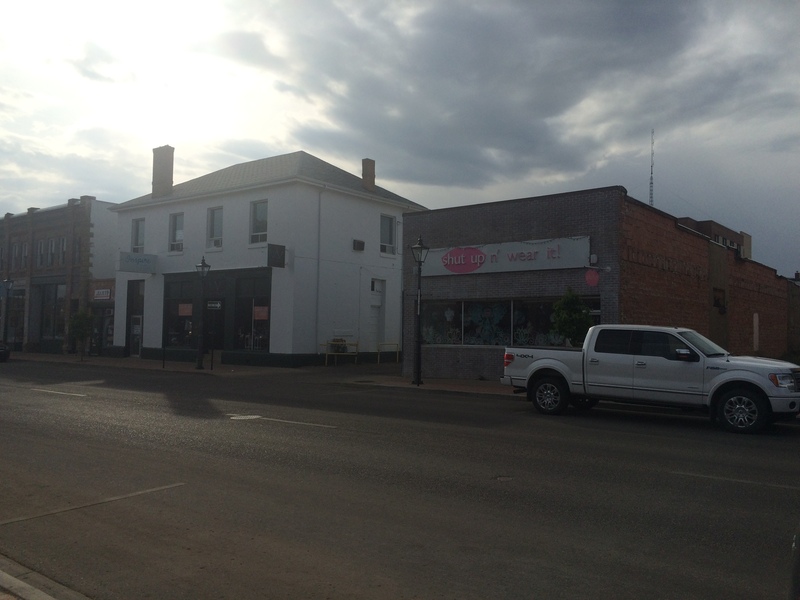 So there you go, some interesting information about a charming southern Alberta city. Definitely a great place for a weekend trip this summer!